Ahhhh take a whiff of that new photo batch smell! On this occasion you might find that it smells like musty water with a hint of Blue Bayou gumbo. 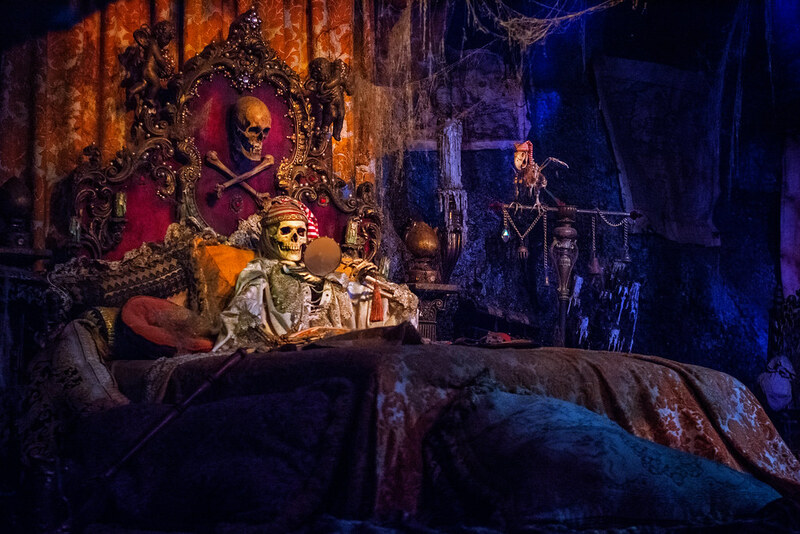 This entry was posted in Pirates of the Caribbean and tagged animatronic, dark ride. Bookmark the permalink.